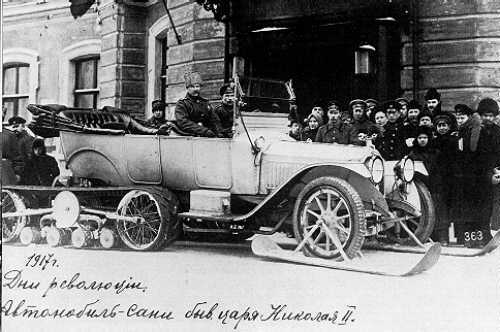 A snowmobile is a motorized vehicle used for travelling over snow. It is like a car, only instead of wheels, it has treads. 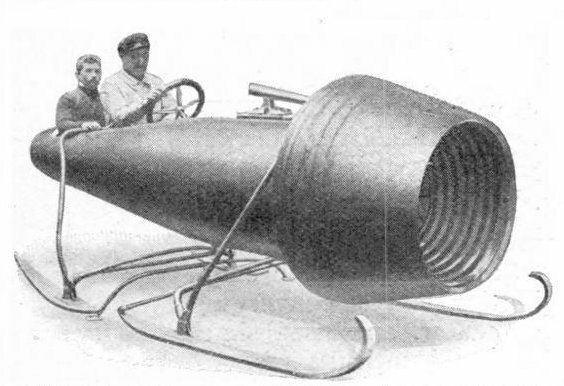 Some snowmobiles have skis in the front for steering. Adding snowmobile studs to the tread decreases the time and distance it takes to stop a snowmobile. 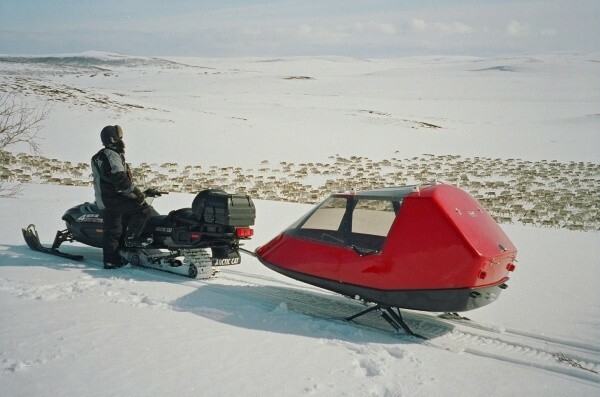 Once you make a decision to stop a snowmobile, the distance it will take to stop will be a combination of the speed of the machine, weight of the machine and the available friction and or the mechanical damping (which will equal the effective drag factor) between the snowmobile and the surface on which it is trying to stop. If the surface is icy or hard-packed, the mechanical damping portion of the effective drag factor is decreased, leaving you with only the friction provided by the tread to stop. Snowmobile studs made from steel or stainless steel with carbide tips are installed in the tread. The studs are designed for specific terrains in varying lengths, shapes and materials. The studs control acceleration, deceleration and maneuverability. The correct amount and type of stud installed in an effective pattern will produce the best traction results. Snowmobiling near Martin Lake, Northwest Territories, Canada for a winter picnic in February. A snowmobile used by emergency services in ski areas in Vercors, French Alps. It carries emergency equipment and tows a stretcher. Snowmobile Facts for Kids. Kiddle Encyclopedia.